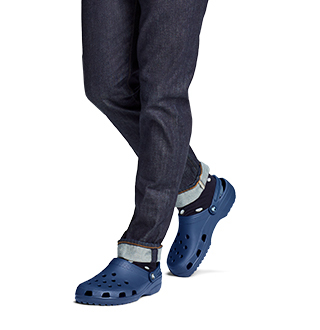 Vintage style and classic Crocs comfort. 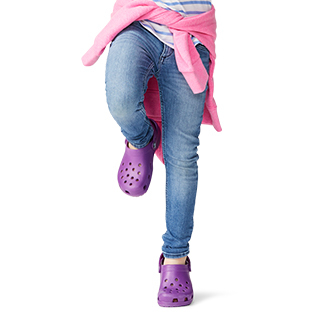 With a colorful, stylish and oh-so-comfy Croslite™ material sole and supportive, flexible upper, the women's Crocband™ collection is a fast favorite with Crocs fans everywhere. 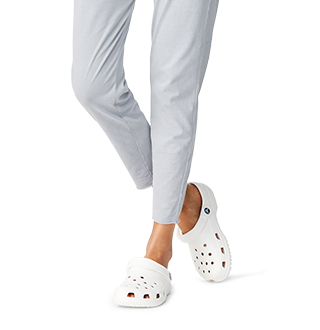 These women's comfy shoes offer an eye-catching design combined with the classic comfort you love from Crocs.We're constantly designing all new Crocband™ styles for every season including casual flats, fashion-forward boots, and more! 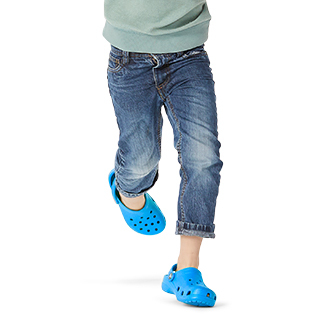 See for yourself why so many Crocs customers love the Crocband™ collection.